Col Richard Colson, USAF Ret. 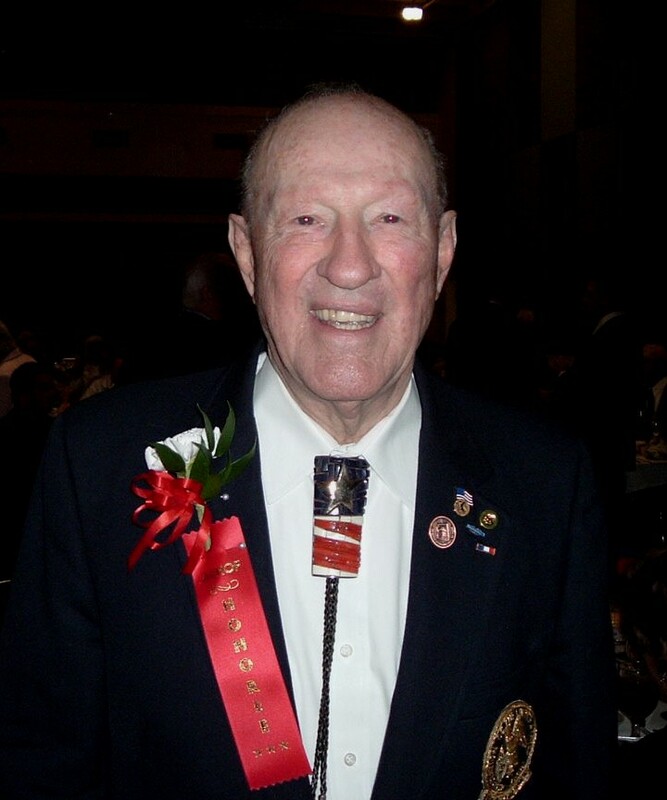 Three members of the Arizona Chapter MOAA were inducted into the Arizona Veterans Hall of Fame on the 27th of October, 2006, at the El Zaribah Shrine Auditorium, Phoenix, Arizona. Richard Colson, James Seidl and A. Park Shaw were honored along with 17 others in the Class of 2006. The Veterans so honored have honorably served their country through military service and have continued to serve and inspire their fellow man with deeds and accomplishments throughout their lifetime. The awards were presented by Governor Napolitano at the Shrine Temple on 40th street. The Class of 2006 brings the number of Arizona Chapter MOAA inductees in the Arizona Veterans Hall of Fame to 11. 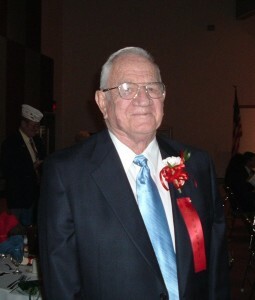 LT James C. Seidl, USCG Ret. 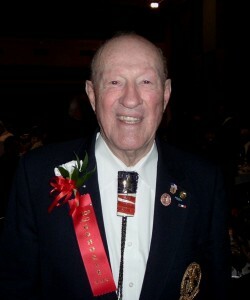 COL Albert Park Shaw, USA Ret.